Warm reflections on the way our emotions respond to interactions with wild animals and nature. In the thirty-eight essays that make up Zooburbia, the Bay Area home of nature writer Tai Moses serves as a constant source of interaction between Moses and the wild kingdom around her. The essay collection strikes a nice balance, with stories that are told in a warm, comfortable voice that conveys the author’s obvious compassion for animals and are combined into something like a patchwork memoir of how her life straddles nature and civilization. Zooburbia is nicely illustrated throughout with black-and-white linocuts by Dave Buchen, which have the same pleasant tone as the writing. 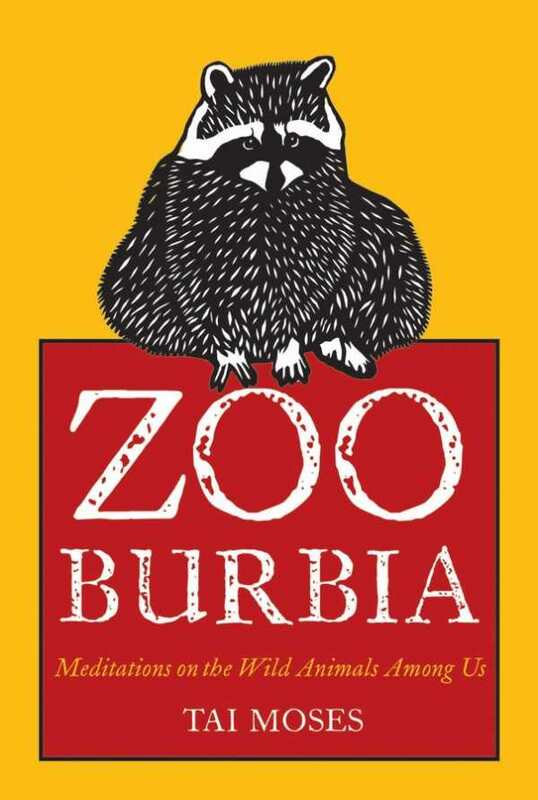 The best essays in Zooburbia describe the ways people interact with animals depending on the situation. “Only a Goldfish” begins with Moses purchasing two goldfish (from a store whose owner cares so little for them that they leave dead fish floating in the tank with the others), then having to constantly save one of her new fish from regularly leaping out of its outdoor pool onto land. The story contrasts the author’s concern for her fish with the lack of concern displayed at a hotel she visits, where she confronts an employee over a policy to keep decorative goldfish in too-small bowls. In “Peaceable Kingdom,” she writes about taking measures to protect the birds and lizards in her yard from the claws of her outdoor cats, trying to interfere as little as possible with the natural order while still protecting innocent lives from a pet who already has a reliable food source. The stories Moses tells convey a nice mix of emotions. The funny “Arms of Love” takes place when Moses was nineteen and working at a pet shop, fascinated by the intelligence of an octopus and dissuading customers from taking it home. On the other hand, “Accepting the Unacceptable” tells of finding a sick, vulnerable baby raccoon and taking her to the vet, only to find out that nothing can be done to save her. “Road Kill” talks about the author getting hit by a car and the new perspective it gives her on the lifeless animals she sees along the side of the road. Throughout this collection of essays, Moses writes in an engaging style, applying self-deprecating humor, righteous anger, or even Zen philosophy as the material requires. She describes nature and animals beautifully and simply. This is the memoir of a writer who has put real thought into how she relates to the natural world, and readers will find those thoughts worth considering.